Hi! I've moved the web site to a new platform at robertfmoss.com and given it a much-needed makeover, so check over there for new content and updates. Some of the oldie but goodie posts that weren't totally lame or outdated have been ported over there, too. Content from the old robertfmoss.com (a.k.a. alforno.blogspot.com) will remain here, though, just in case someone is in the mood for outdated references, stale jokes, and other lame material. Or needs to post comments to let us know where we can find free essays online. For a while I was posting here on my personal blog when there was a new episode out of The Winnow, the food podcast I do with Hanna Raskin of the Post & Courier. Now, at long last, we have a show page for the podcast, which you can find here. You can also follow us on Twitter at @winnowpodcast and visit our Facebook page, too. Instagram in the works as well. We had a lot of fun with the latest episode of The Winnow, which just posted. Hanna and I tackled "do's and don'ts"—including food rules and taboos, what to eat when visiting certain cities, and what people are drinking when they don't want something with alcohol in it. We even touch the third rail of food conversations: is it OK to put ketchup on a hotdog? iPhone: open the Podcasts app (it's a purple icon) and search for “The Winnow.” You can subscribe to the podcast and automatically receive new episodes as soon as they're released. Android devices: Go to the Google Play store. The Winnow can also be accessed via various third-party podcasting apps and through the Soundcloud app or online at the Soundcloud website. 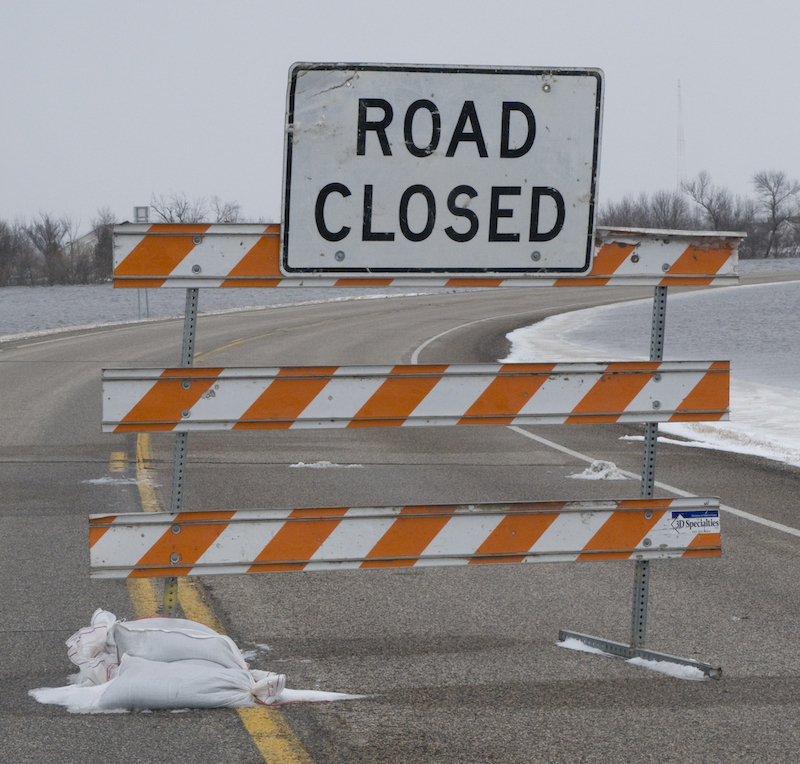 And, we have an RSS Feed, for folks who know what to do with those things. The latest episode of the Winnow is now out, and Charleston restaurateur Brooks Reitz joins Hanna and me for Episode #10 to talk a little inside baseball about opening and closing restaurants and about selecting music (and other media) for restaurants, too. How Old is Katz's Deli? Katz's Deli Dates Back to 1888—Or Does It? I just finished up a piece for Serious Eats on the history of pastrami, and in the course of digging into the background of this beloved deli staple I also ended up looking into the history of Katz’s Delicatessen, since it is one of the country's most celebrated purveyor of pastrami. The more I dug in, the more I began to suspect that Katz’s, whose founding has long been dated to 1888, might not actually be as old as everyone has assumed. The latest episode of the Winnow is now out, and in Episode #7 Hanna and I talk dining institutions of all sorts: cookbooks by big-name restaurant chefs, beloved regional fast-food chains, and the trials and tribulations of museum restaurants. There's nothing like a little leftover barbecue! 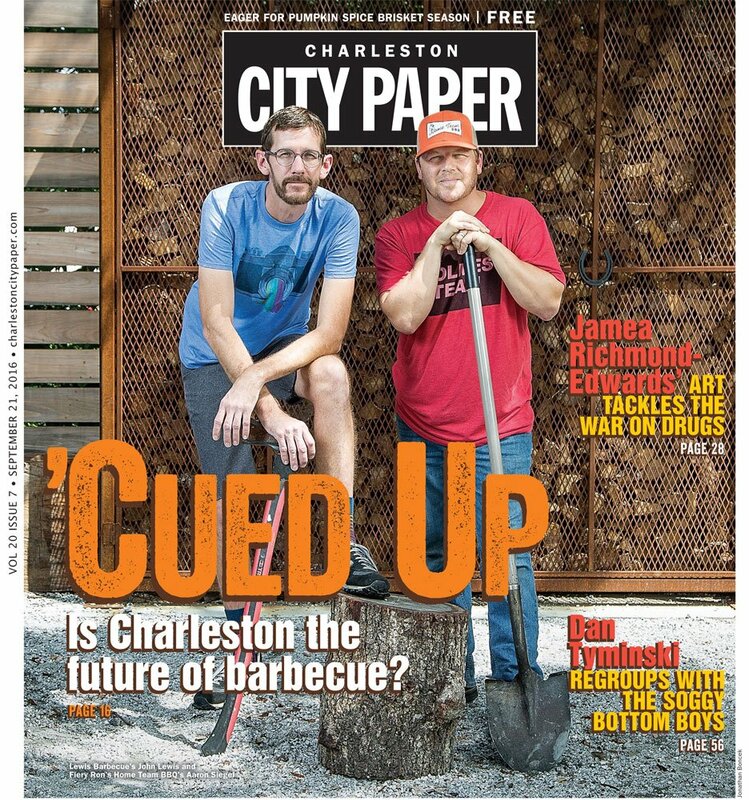 This week, I wrote the cover story for the Charleston City Paper on the current barbecue boom that's happening here in Charleston. As always, there was far too much good stuff from my interviews that didn't make it into the piece. Here are a few of the choice bits. A new episode of the Winnow is now posted. On Episode #6, Hanna and I get back to work. We talk about labor shortages in kitchens, the pieces we are working on, the closing of the downtown Bi-Lo, and more. This week for the Charleston City Paper, I talked with Ryan Coker at Revelry Brewing Co. about his collaboration with Sean Brock on Amber Waves, a heritage grain malt liquor made with Jimmy Red Corn, Carolina Gold Rice, and North Carolina barley and rye. That's right: malt liquor. A new episode of the Winnow is now posted. On Episode #5, we talk to Kathleen Purvis of the Charlotte Observer about dining in the Queen City, southern craft spirits, restaurant, décor, and barbecue. Why Do South Carolina Liquor Stores Have Red Dots? Robert F. Moss is a food writer and culinary historian from Charleston, South Carolina. 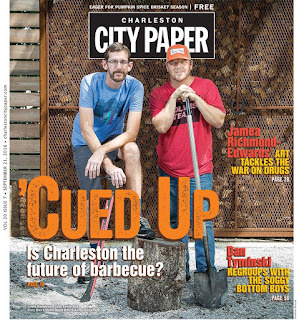 He is the Contributing Barbecue Editor for Southern Living, the Southern Food Correspondent for Serious Eats, and a long-time contributor to the Charleston City Paper. He is the author of Southern Spirits: Four Hundred Years of Drinking in the American South, Barbecue: The History of an American Institution and Going Lardcore: Adventures in New Southern Dining. My writing for . . .